May buy 1 for yourself and 2 as gifts. Valid for a punch card for 2 visits. Spend up to $12 per visit. No cash or credit back. Limit 1 punch per visit. Only valid at the Provo location. Expires 6 months after purchase. See the terms that apply to all deals. 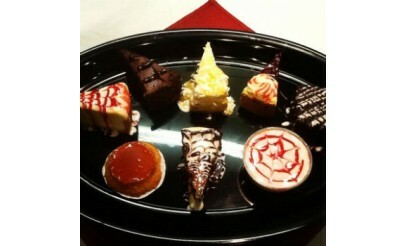 Use this offer to indulge on authentic Brazilian cuisine, not once, but twice! Each day Braza Express features a different special, but always the same value. 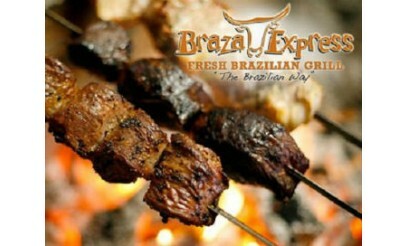 Basically, Braza Express gives you the most original Brazilian food for your money! 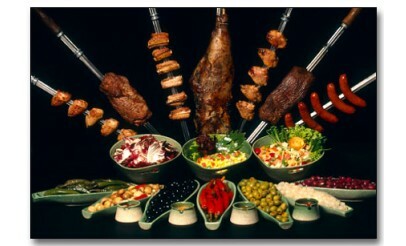 The traditional rice and beans meal has long been Brazil´s official everyday food. 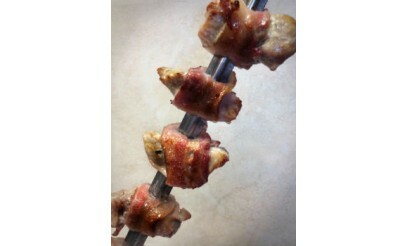 And now you can get it at Braza Express; along with many kinds of meats like Picanha (top sirloin), Frango (chicken), Fraldinha (tender loin) and more.